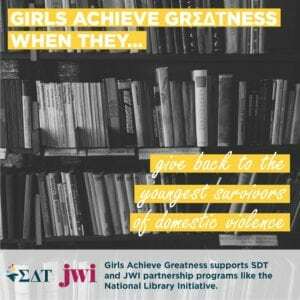 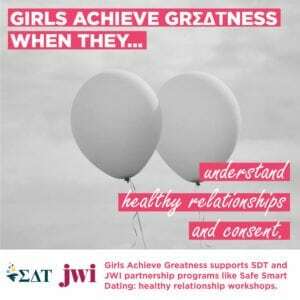 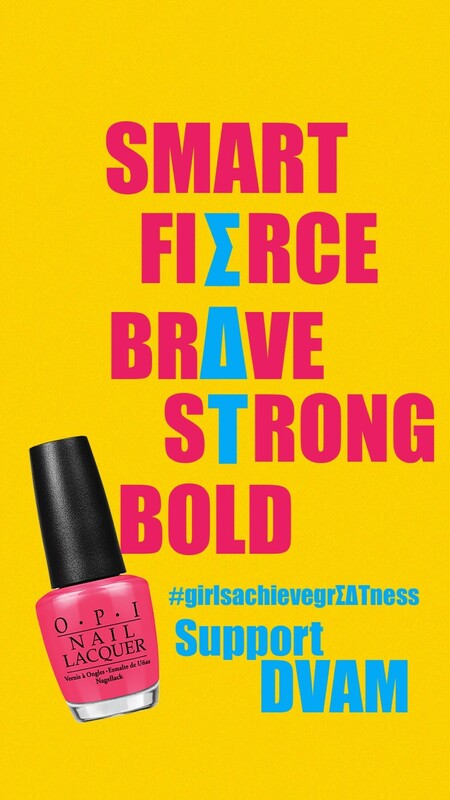 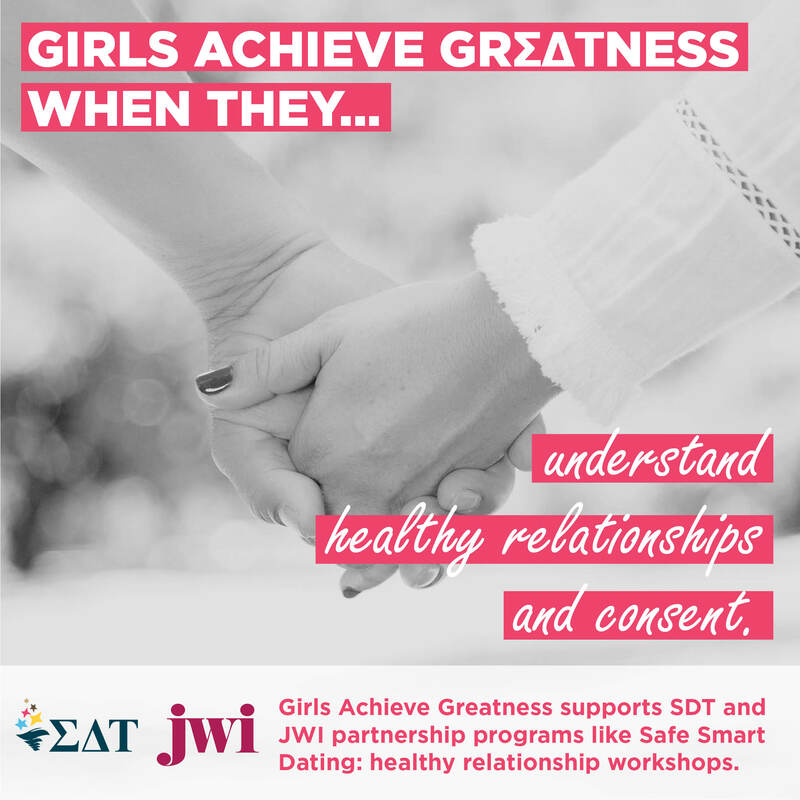 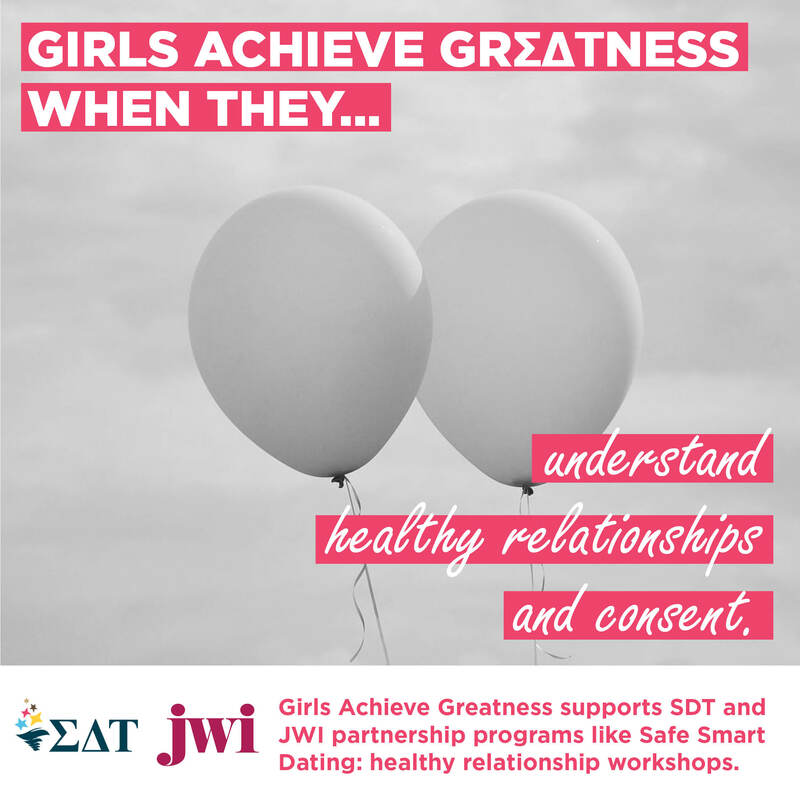 SDT chapters nationwide are promoting Jewish Women International & Sigma Delta Tau’s Girls Achieve GrΣΔΤness campaign during October which is Domestic Violence Awareness Month, or DVAM. 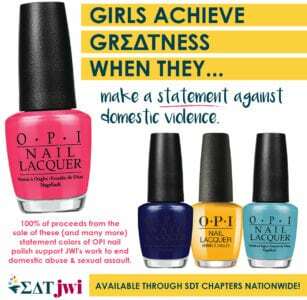 The nail polish should sell for $10/bottle, but be open to additional contributions. Consider running your campaign with CrowdChange! The money raised will help support important programming, including Safe Smart Dating and building children’s libraries in domestic violence shelters. 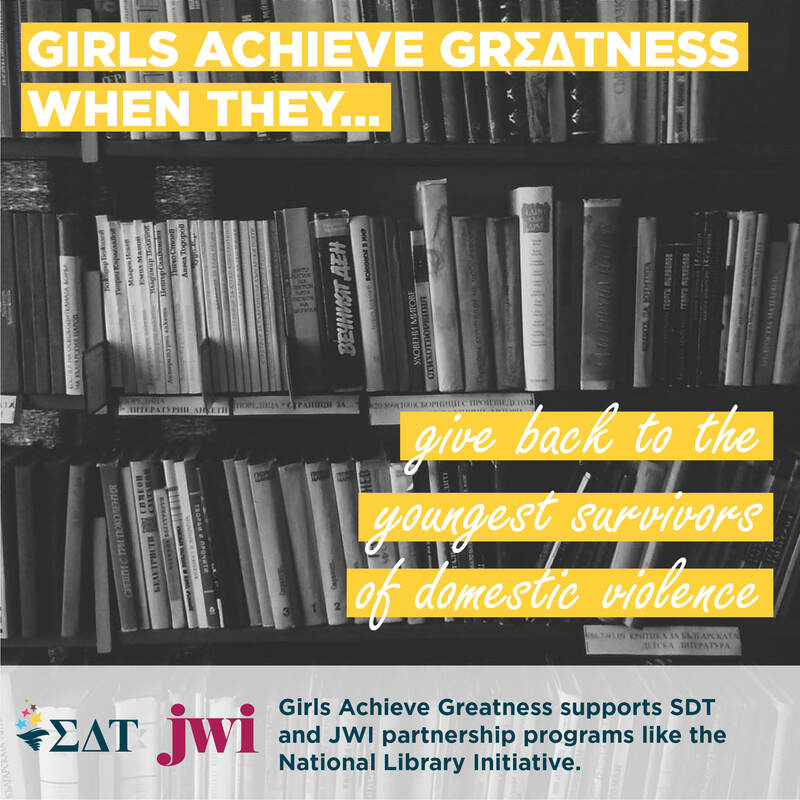 At the end of your fundraising campaign, please send checks made out to Jewish Women International to the SDT Headquarters. 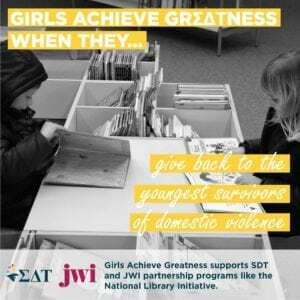 Checks will be due by the end of the fall 2018 semester.